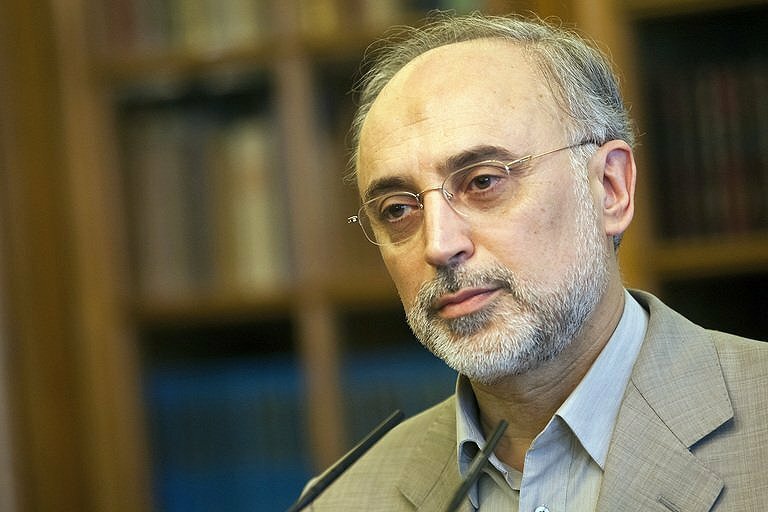 Iranian Foreign Minister Ali Akbar Salehi will visit Moscow at the invitation of his Russian counterpart Sergei Lavrov to discuss Tehran’s controversial nuclear drive, an official said on Tuesday. “Regarding Mr Lavrov’s invitation to Mr Salehi … the topics of discussion will be elevating bilateral relations, studying regional and international developments,” Foreign ministry spokesman Ramin Mehmanparast told a media conference. “We welcome Russia’s positive efforts to try to find a diplomatic solution and replace (existing) wrong solutions of threat and pressure,” Mehmanparast added without detailing when such visit will take place. He was alluding to an idea raised in mid-July in Washington by Lavrov aimed at restarting talks between Iran and major world powers on “step-by-step” approach. The Iranian nuclear issue has been the centre of bitter row between Tehran and the major powers. Iran has been slapped by six UN Security Council resolutions, including four backed by sanctions, condemning its nuclear programme that the major powers and the International Atomic Energy Agency (IAEA) suspected of having a military dimension despite repeated denials from Tehran. Tehran’s archfoe, Washington and the EU have strengthened UN sanctions by a severe economic and political embargo against Islamic republic, focusing in particular on the banking and oil sectors.